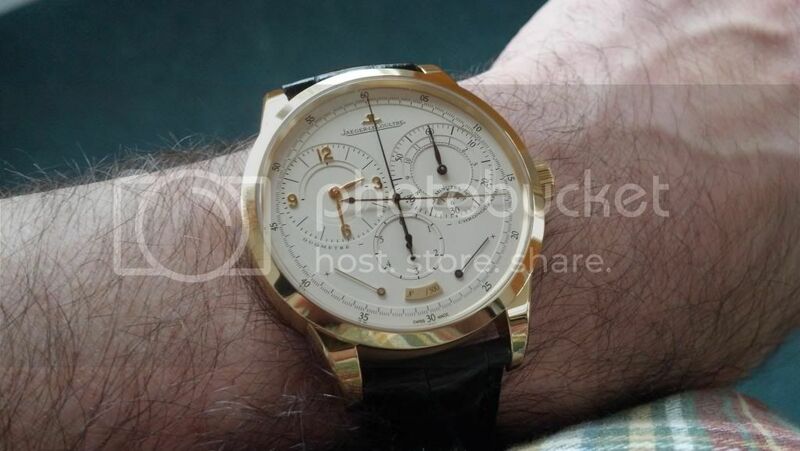 TimeZone : Jaeger-LeCoultre » Officially a card (watch) carrying member now! I love my new watch and intend to give it plenty of wrist time. Not sure how to post photos but the watch is pristine!